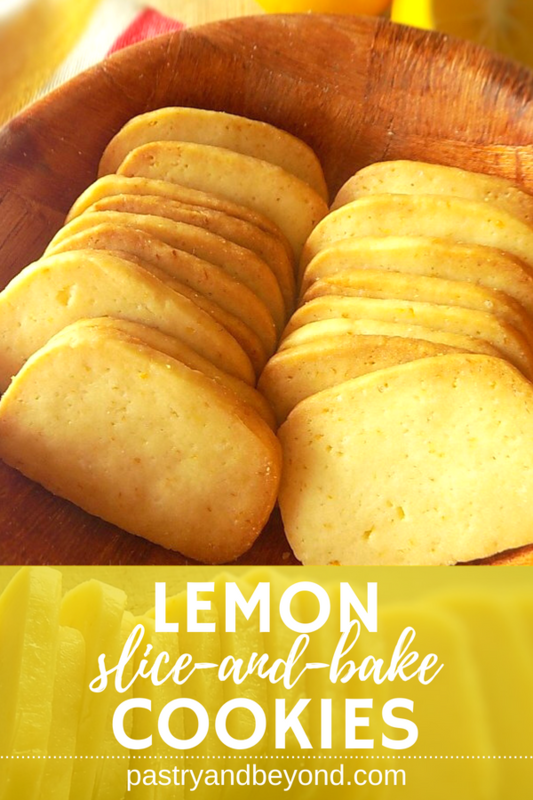 If you like lemon, you should try these yummy lemon slice-and-bake cookies which are light and full of lemon flavor! 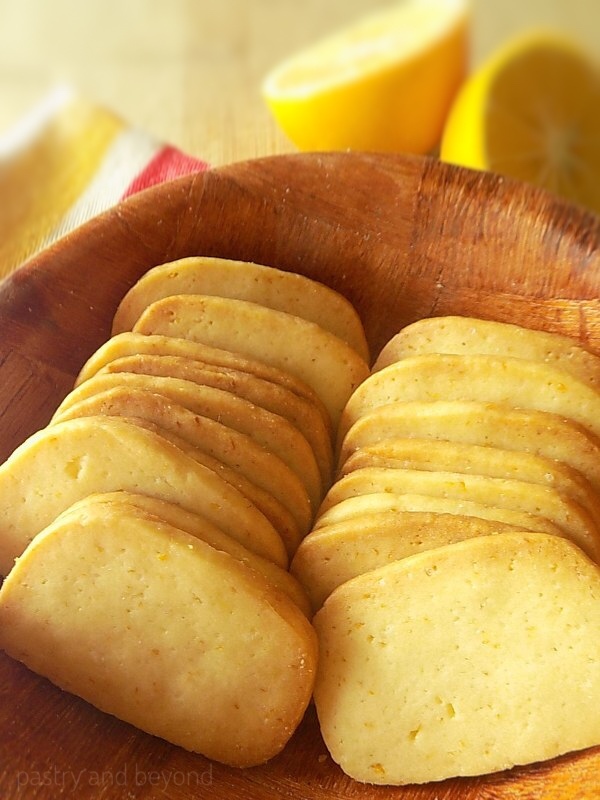 In my blog, you will see lots of lemon recipes. I love lemon cookies, lemon tarts, lemon cakes, lemon souffle…When I see a lemon dessert in a menu, I always pick it and taste it. I can say lemon desserts make me happy. Although I eat chocolate a lot, I have some extra love to pastries with lemon. 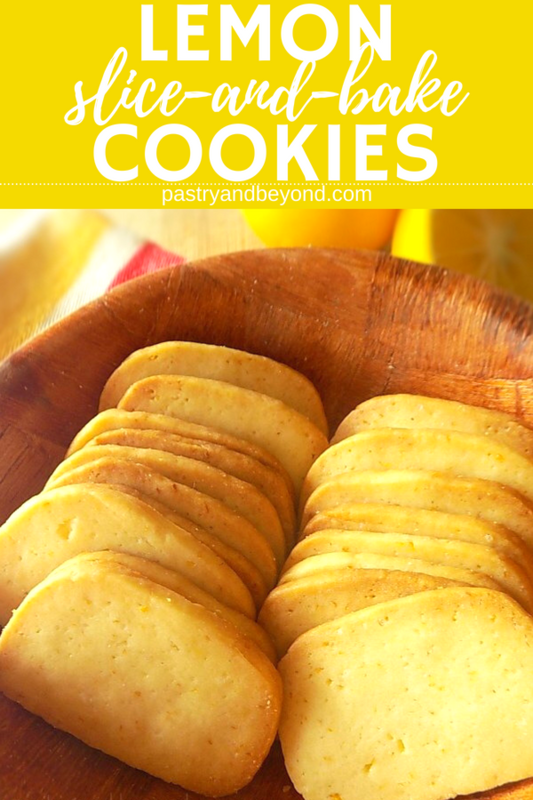 It won’t be surprising when you see different lemon pastry recipes here. 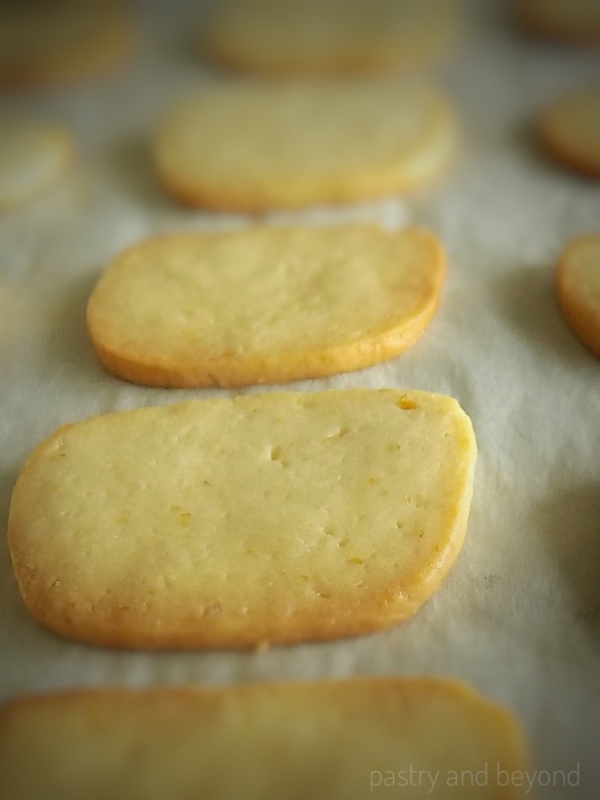 Today I share my delicate lemon cookie recipe. These cookies are so light that you eat them like snacks. You should be careful though as you don’t realize how many cookies you eat. These cookies are crisp at the edges but not as crispy as my 4-Ingredient Easy Cinnamon Cookies. The egg in these cookies makes them delicate. 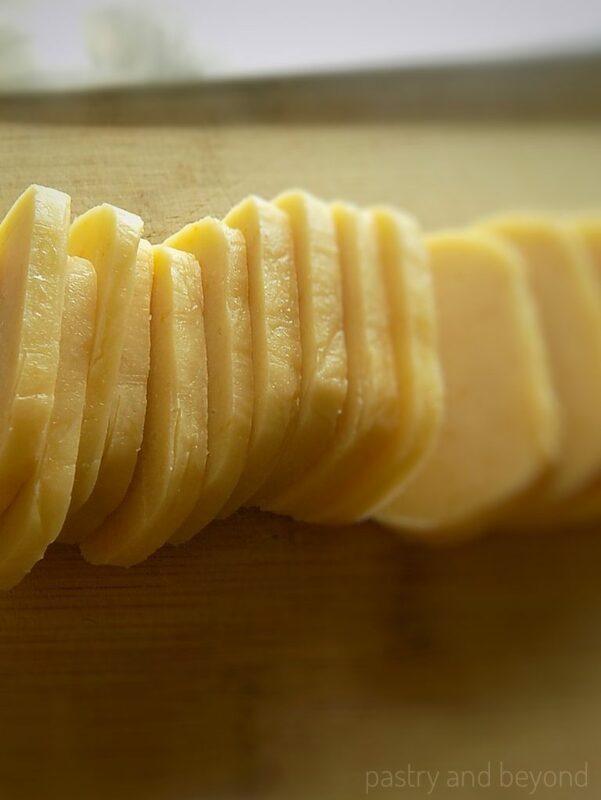 It is an easy recipe but there are some important points that you should be careful with. 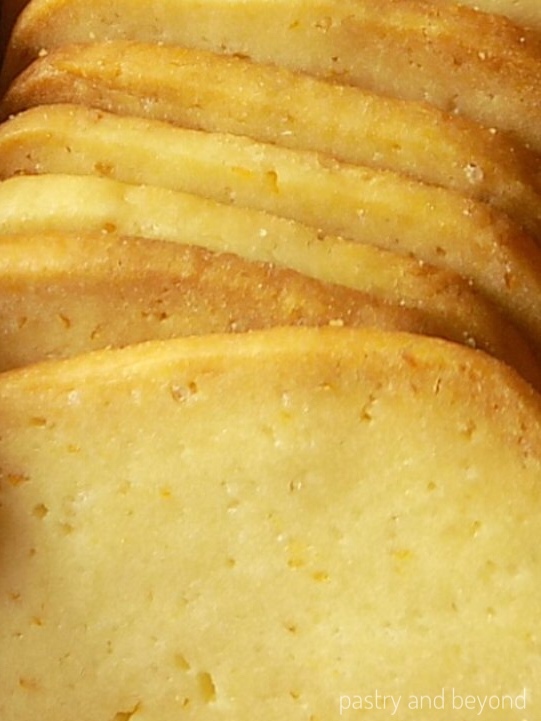 These cookies are slice and bake. You already know this from the title! I slice the cookies 1/5 inches (5 millimeters) thick. As they are thin, they bake in 6- 7 minutes. I immediately turn off the oven when the cookies slightly change color. After 5 minutes it is better to check the oven as baking time may vary from oven to oven. After 6-7 minutes the cookies will look uncooked but change color slightly. I turn off the oven and keep them there for extra 5-6 minutes. This time is enough to cook the dough in the turned off oven. After I take them out of the oven, I let the cookies cool in the baking sheet for extra 5 minutes. Another way to understand the correct time to turn off the oven is slicing 1 or 2 cookies thinner than others( appr. 1/10 inches-2,5mm) as you can see this from the picture above. When the thinner cookies have brown edges but the others slightly change color and look uncooked, it is time to turn off the oven. 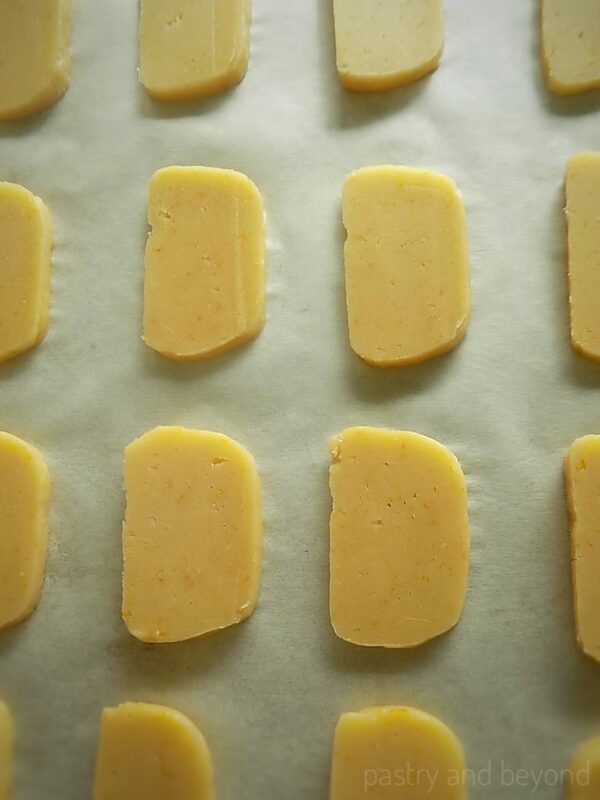 Don’t be skeptical about 6-7 minutes cooking time even if the cookies look uncooked. Trust me you’ll have a good result, but if you keep baking the cookies, they may easily burn! I think it is time to talk about the recipe from the beginning with step by step pictures. First, I mix the lemon zest and sugar with a fork until very well combined. 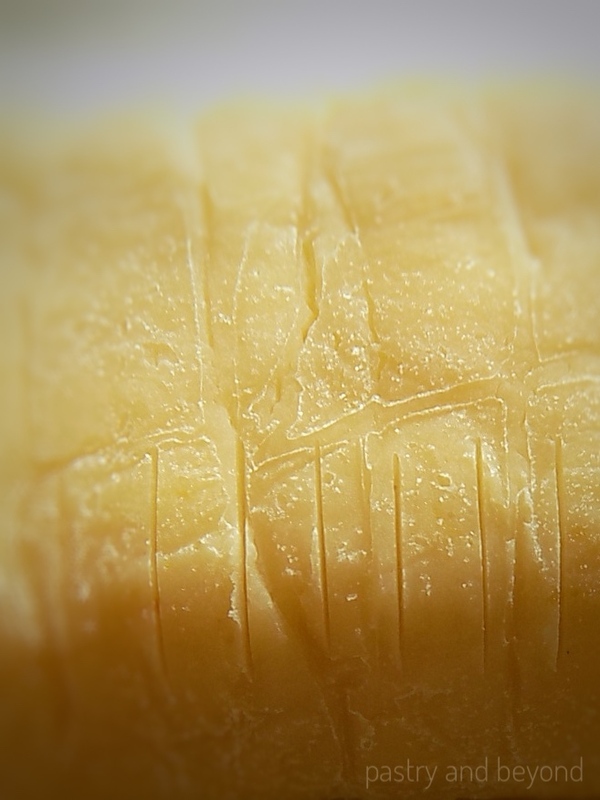 You can rub the zest and sugar with your fingertips too. This mixing part brings the lemon flavor out. 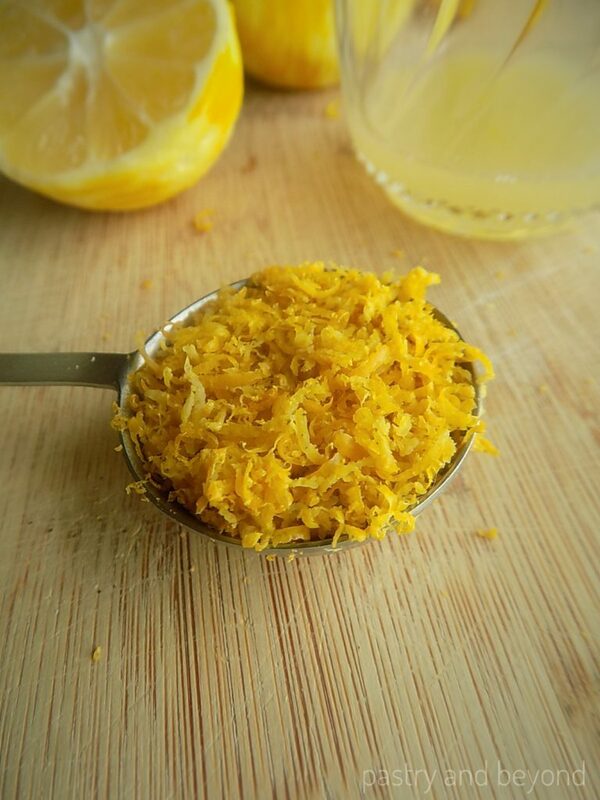 I use fully packed 2 tablespoons of lemon zest. You need to measure it right to feel the lemon flavor. Second, I add butter. After butter and sugar are creamed well, I add egg and lemon juice and mix well. And finally, I add flour and mix until all incorporated. I take the dough from the bowl and divide it in half. As you work with the dough, you’ll see that it is easy to work with-not too sticky but if you find it a little bit hard to work with, you can add 1 teaspoon of flour into the dough. Don’t add more than 1 teaspoon. 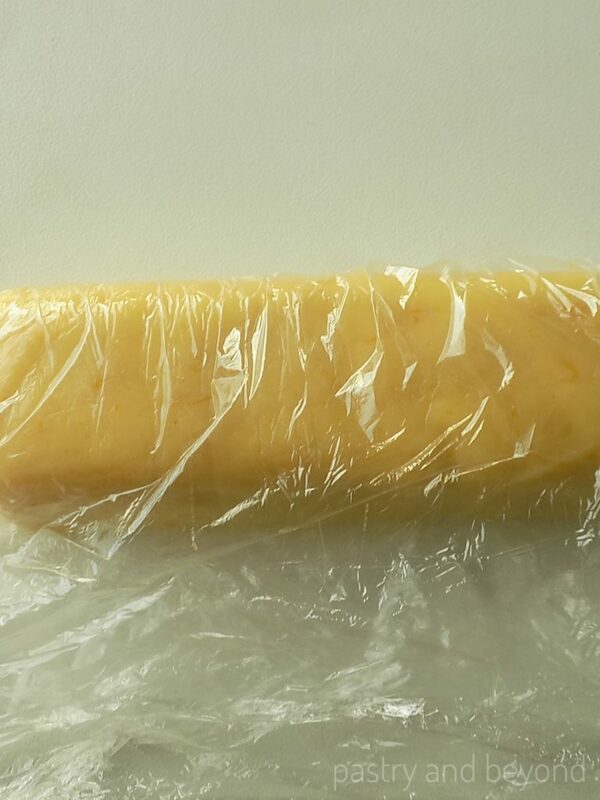 After I divide the dough, I put each half of the dough on a plastic film. 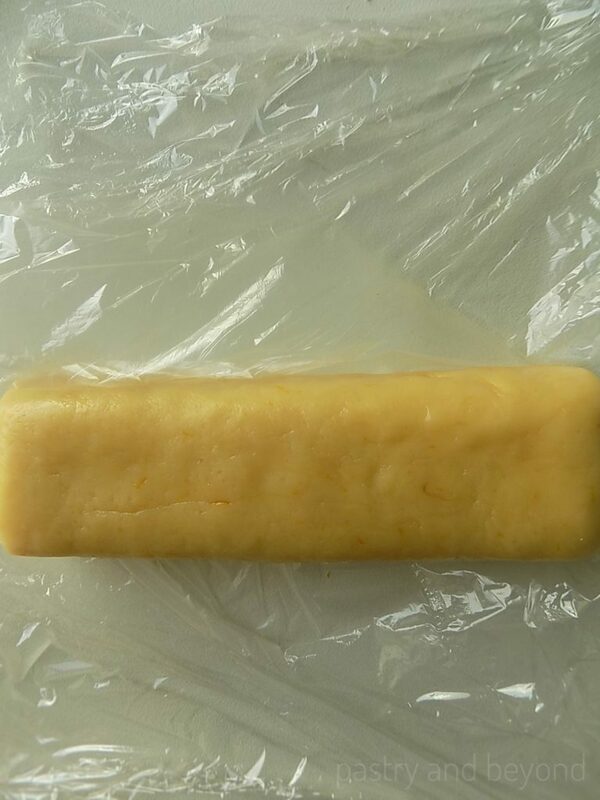 I make approximately 6 inch (15 cm) long, 2 inch (5 cm) thick log out of each dough. I put one side of the plastic film on top of the other side. It helps the dough not stick my hands when giving the proper final shape. 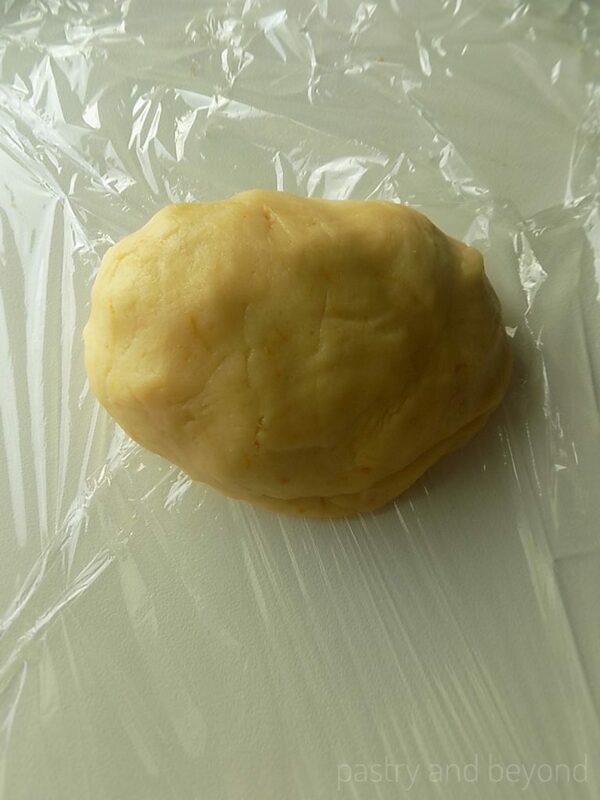 After giving the shape, I cover the dough with plastic film and keep it in the freezer for 40 minutes. Alternatively, you can keep it in the fridge 4-5 hours until it is firm enough. I don’t want to wait so long! I take the doughs from the freezer. If you don’t want to make the other half immediately, you can keep it up to 2 months in the freezer or 1 week in the fridge. To cut the doughs properly, I use a ruler and make 1/5 inches (5mm) lines on the dough. I cut them into 1/5 inch (5 mm) thick slices and place them on the baking sheet. I bake them for 6-7 minutes. They slightly change color but look uncooked. I turn off the oven and keep the cookies there for an extra 5-6 minutes. The edges of the cookies will become slightly golden. This is the time when you should take them from the oven and leave them on the baking sheet for an extra 5 minutes. That’s all! Enjoy your cookies! 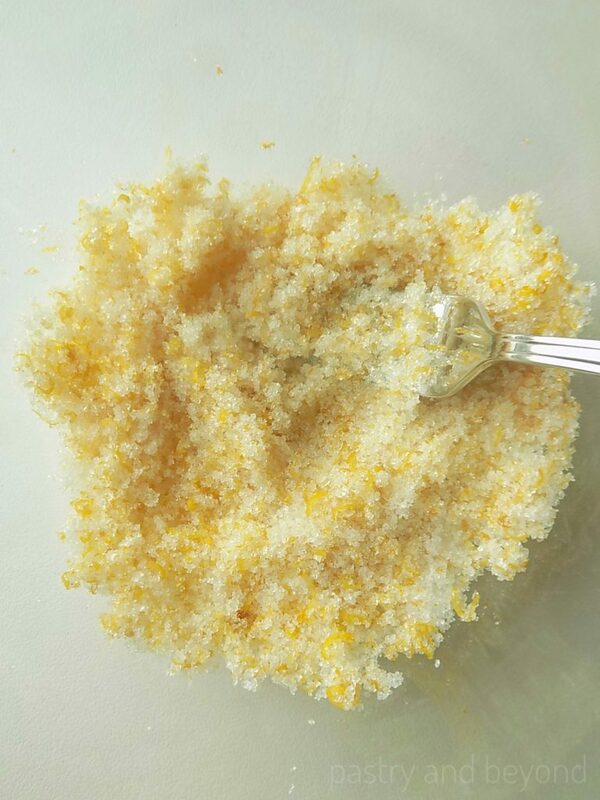 Put the lemon zest and sugar in your mixing bowl and mix them with a fork or rub them with your fingertips. Add butter and cream the mixture until it is light and fluffy with a hand-held mixer or with paddle attachment if using a stand-mixer. Add lemon juice and mix until combined. Finally, on the low speed, add in flour gradually and mix until incorporated. Divide the dough in half and put each on the plastic film. Make approximately 6 inches (15 cm) long, 2 inches (5cm) thick logs out of each dough and keep them in the freezer for 40 minutes, or 4-5 hours in the fridge until they are firm. Preheat the oven to 350°F(177C°). Line baking sheet with parchment paper or silicone baking mat. Set aside. Remove the doughs from the freezer and cut them into 1/5 inch(5mm) thick slices and bake for 6-7 minutes until they slightly change color. Turn off the oven and keep them for an extra 5-6 minutes until the edges are lightly golden brown. Remove the cookies from the oven and let them cool for 5 minutes on the baking sheet before transferring them to a wire rack to completely cool. I am so happy that you liked these cookies and step by step pictures:) They are one of my favorites. If you sliced them thicker, that may also have affected the baking time. Thank you very much for your comment, Karen! 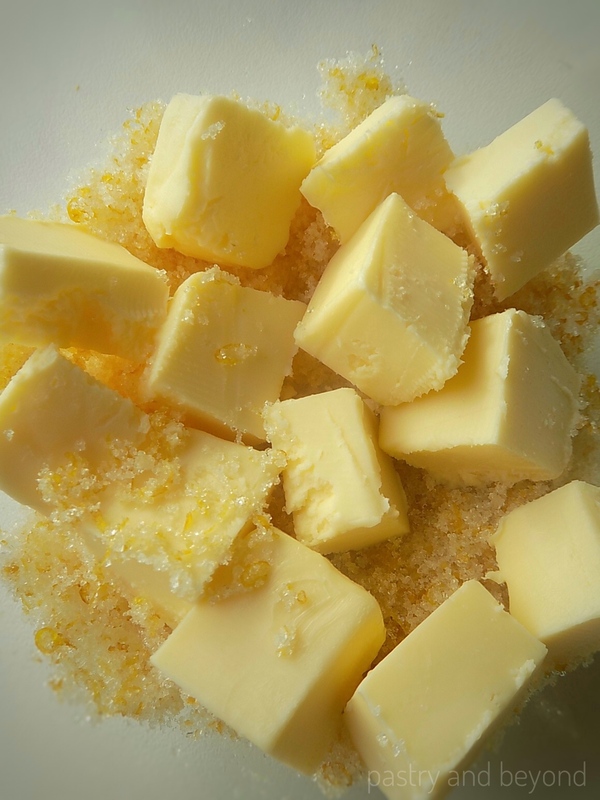 Can you suggest something to use in place of “no salt butter”? My GD is allergic to dairy. I have found dairy free butter but haven’t found no salt butter. Hi, Karen! 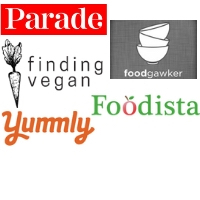 Although I don’t use margarine in my recipes, I think maybe dairy free margarine can be a substitute. 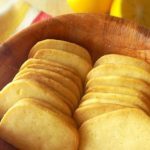 I would love to hear how these cookies turn out if you try them with dairy free margarine or salted dairy free butter! I just made these on a whim, and they turned out great! I was sure to slice them thin and even, but I found that they needed to bake about 8 minutes in my oven. 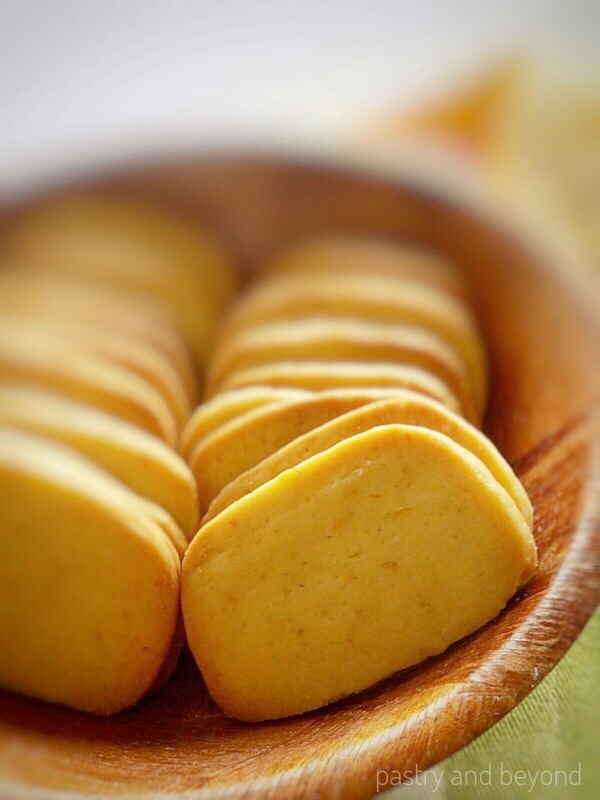 Makes a lovely, light tea cookie. Thanks for the recipe!